Are you looking for a fast, flexible and practical mobile space solution? 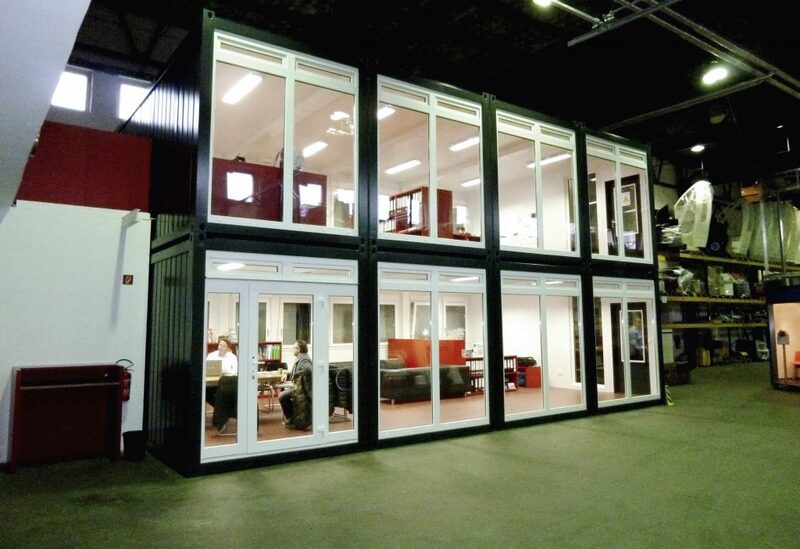 Then an office unit from Containex is the right solution for you! Containex offices match ISO – norm dimensions and are available in various sizes. Quick assembly on or off site. Due to the sophisticated modular design, the portable cabins can either be used as individual units or in combinations for modular buildings.